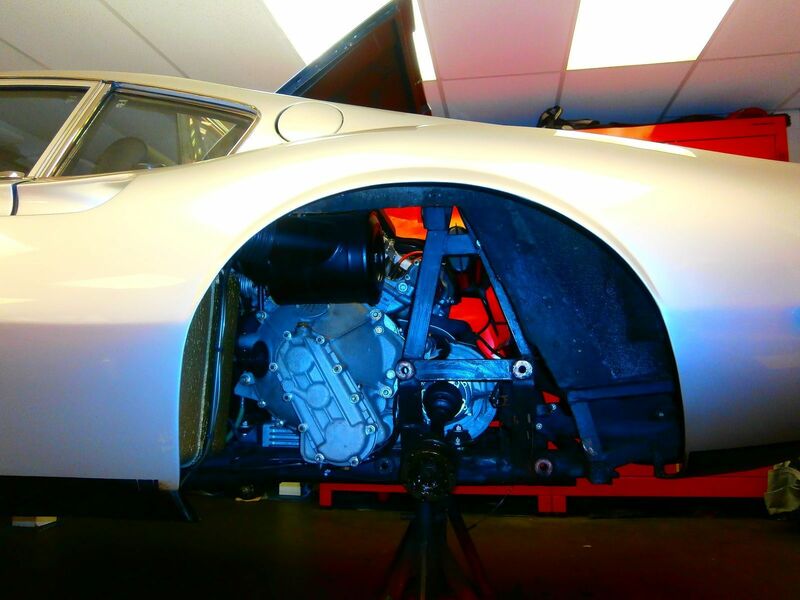 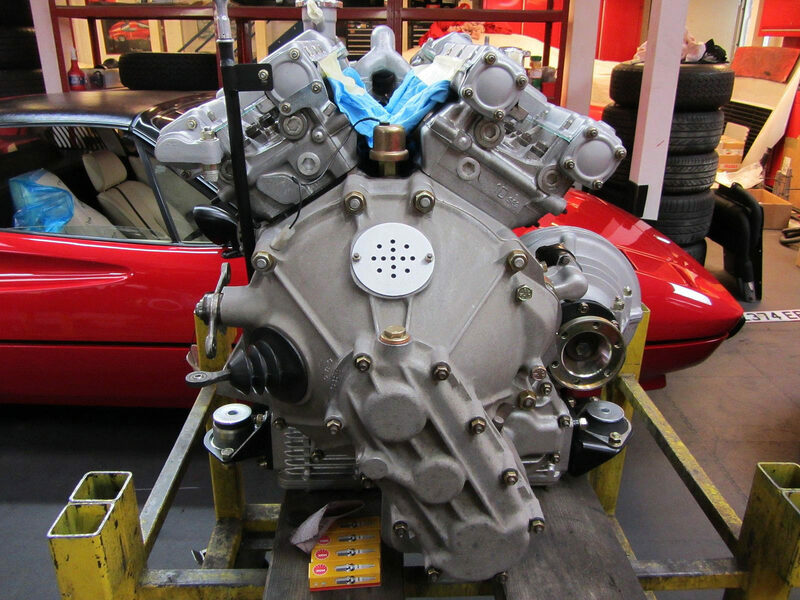 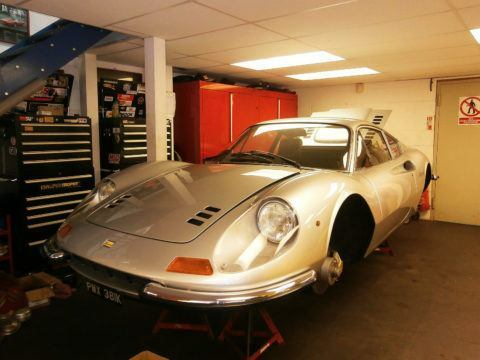 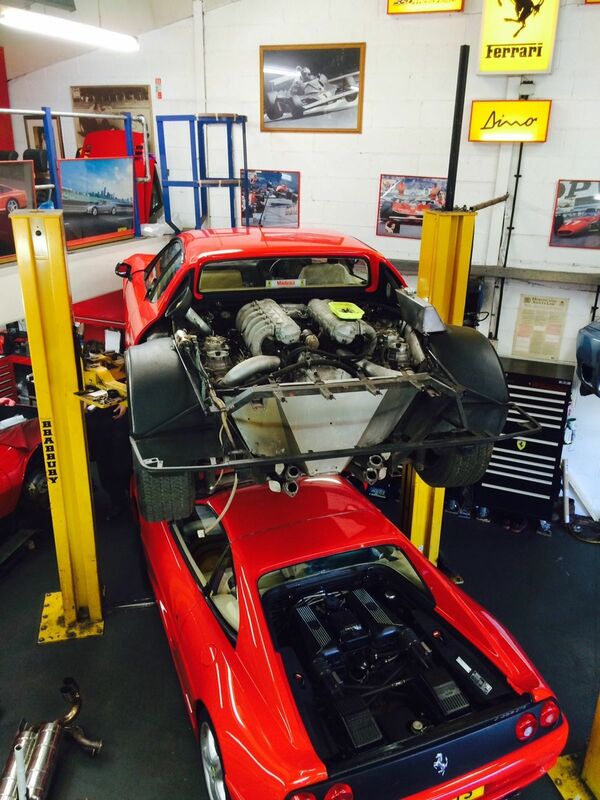 Current projects in our workshops include this 512 BBI and 246 GT. 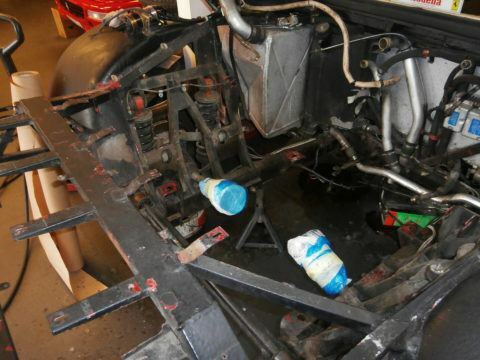 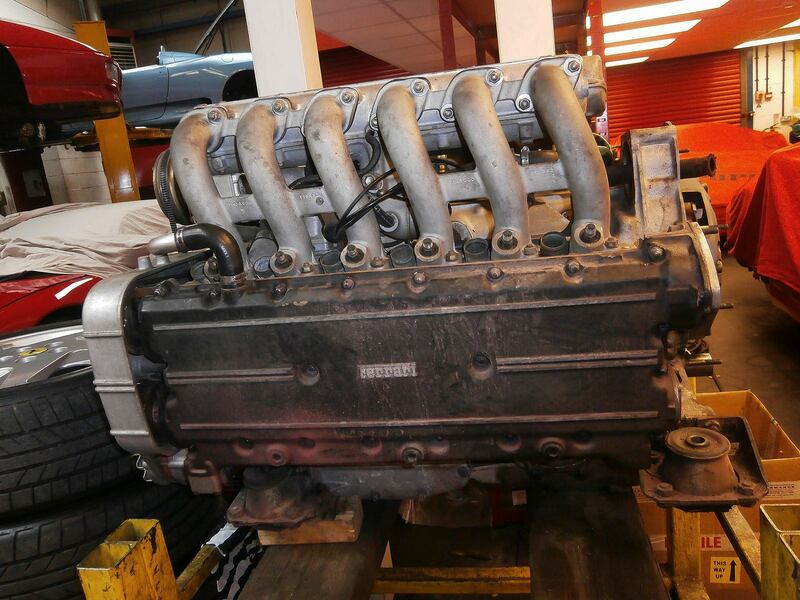 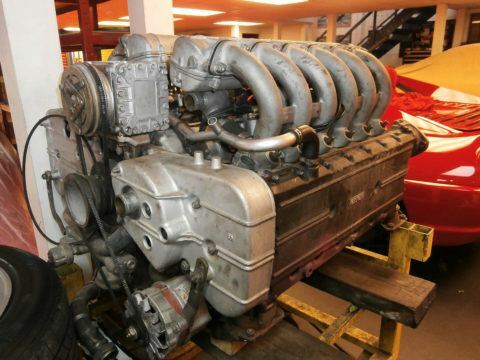 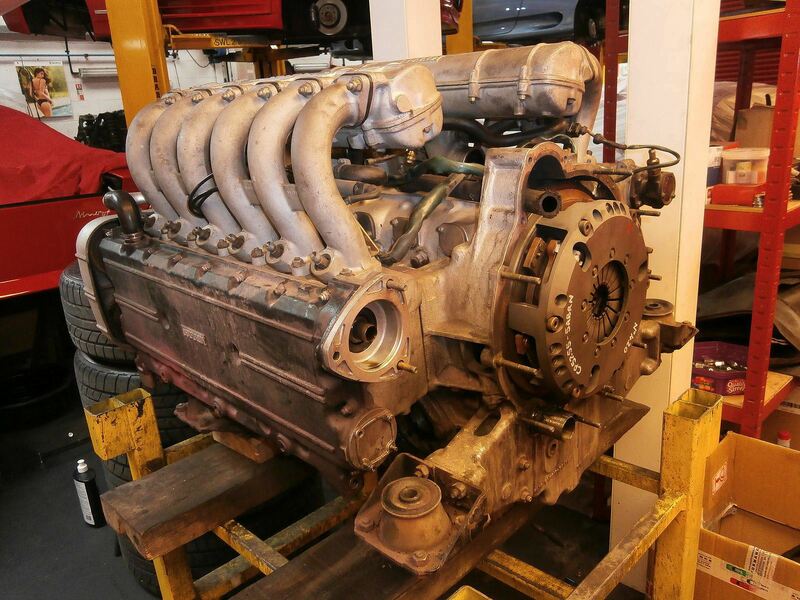 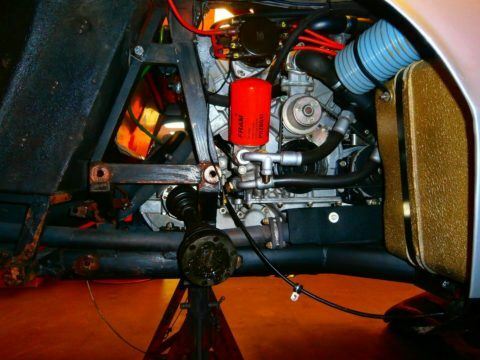 The 512 has been fully repainted and is now undergoing engine / engine bay detailing as well as a mechanical overhaul. 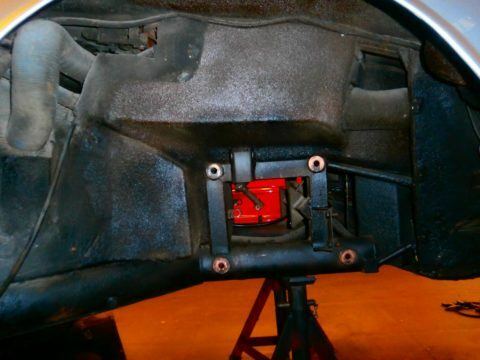 We have known this 246 for many years and have been gradually refurbishing the car over a period of time. 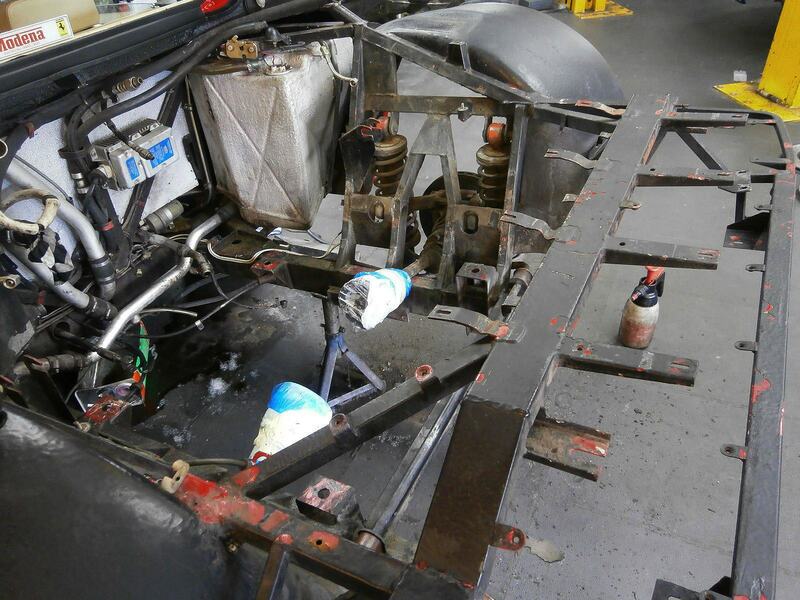 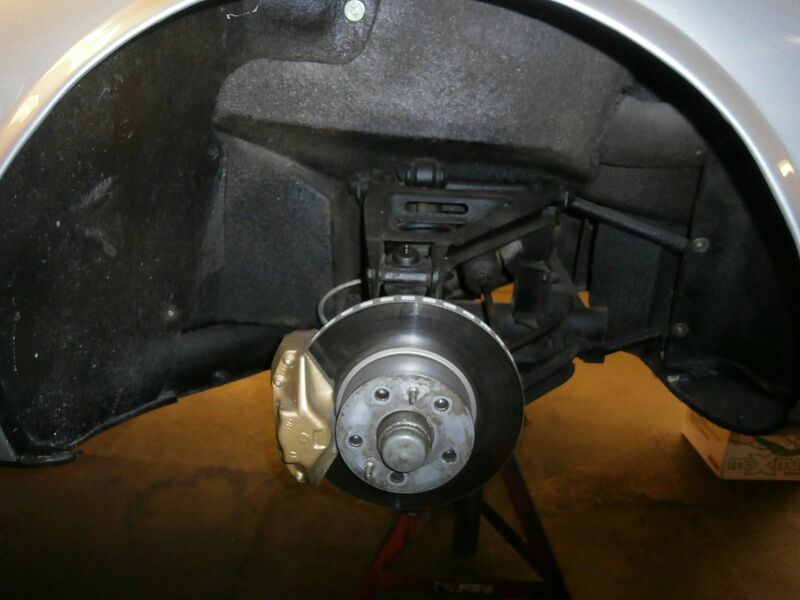 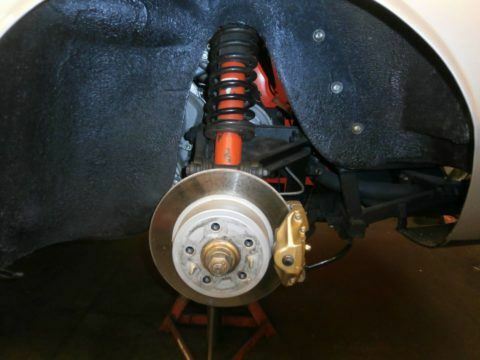 The car is now undergoing a suspension overhaul.